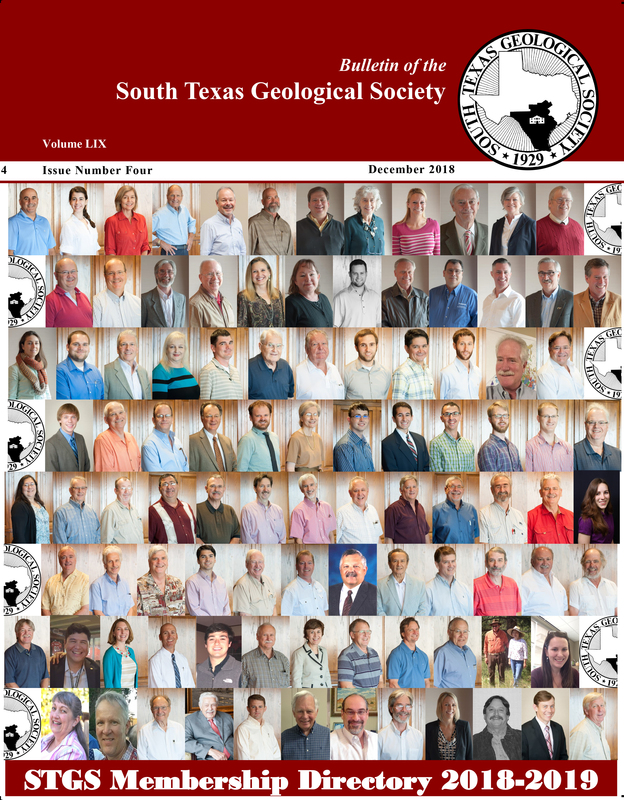 In June 2013 I began work at the BEG to put together a summary volume on the geology of Texas as geologists currently understand it, to be designed for general audiences. At present, we are in final drafting, editing and compositing; anticipated printing date is the fall of 2015. The book will be 300-350 pages long, fully illustrated in color. 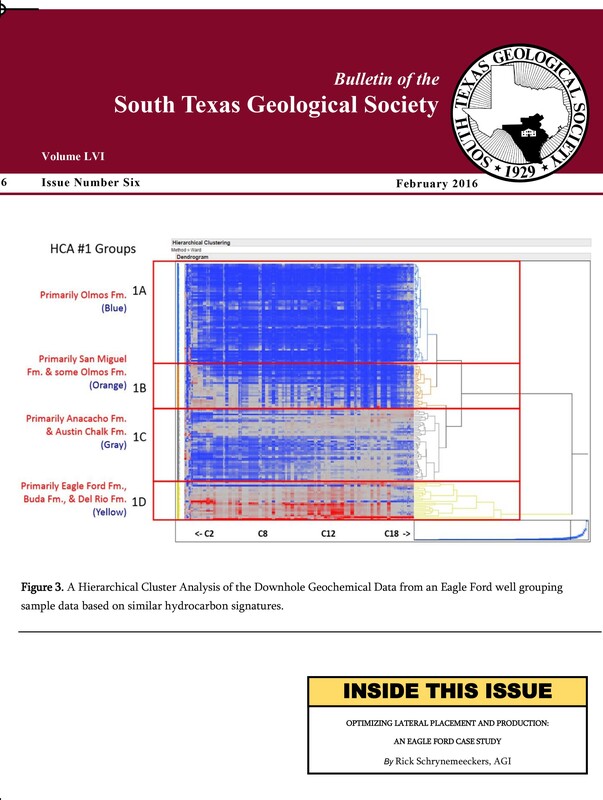 It includes a comprehensive series of time-stratigraphic charts and an atlas of paleogeography and other features. One terrain that used to form part of Texas (south of the former Marathon Basin) was detached in the Cambrian and later sheared off to form 'Cuyania' in South America. Another may be present under East Texas. 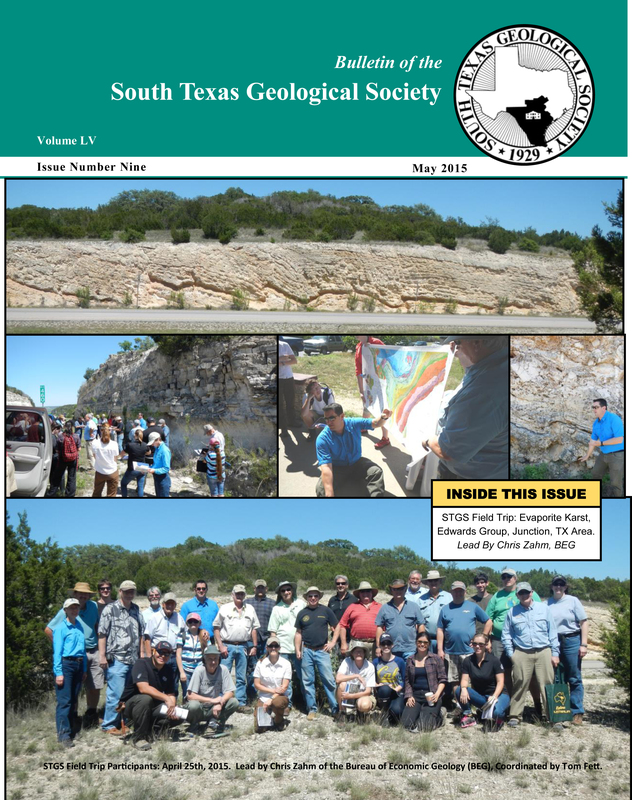 Closing the Paleozoic ocean southeast of Texas ejected the material we see today in the Ouachita and Marathon areas. But the closing was not a high-impact continental collision. Gulf of Mexico extension had two phases. The first extended the region in a SE direction at upper and lower crustal levels. This extension formed a broad, hot and dry basin lying over a thousand feet below sea level, which was then filled by salt as seawater dribbled in. Afterwards, the second phase produced new oceanic crust, which rotated Yucatan over 40o counterclockwise. We can look at larger deltas and make intelligent guesses at the rivers that fed them and the highlands that formed sediment. 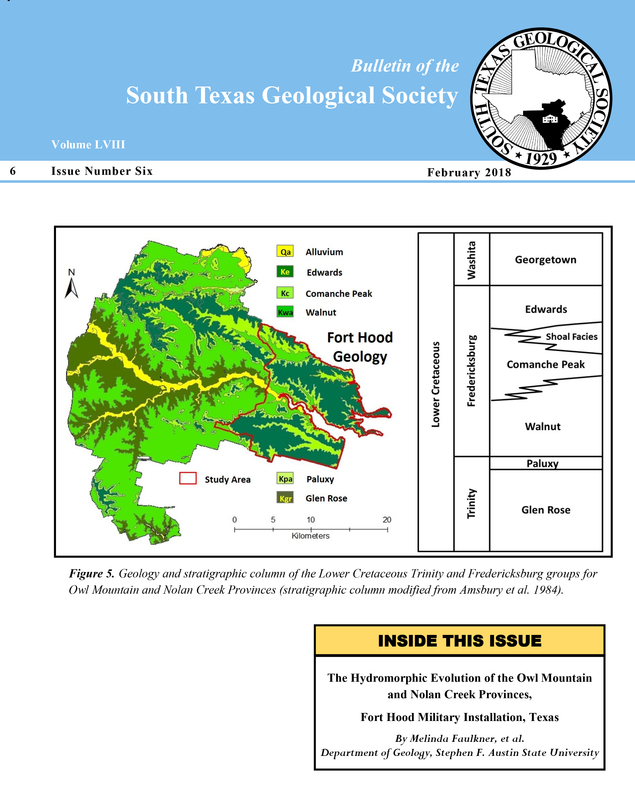 Major streams include a 'Lone Oak River' which drained the Hueco Arch and others areas in the Jurassic and Early Cretaceous; a 'Cox River' draining southwest in the Albian; and a 'Bigfoot River' reaching from Big Bend to central Texas in the late Cretaceous. The project also includes a website, which forms part of the BEG website. 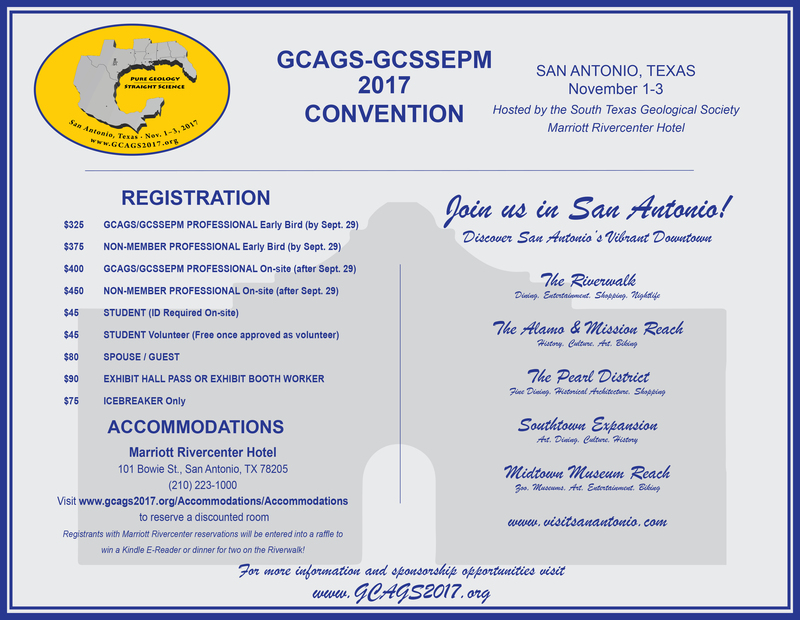 It will include statewide information; some material from the book; and a series of 70-plus 'Great Places to View Texas Geology'. These are miniature field trip guides to highlight publicly accessible places to be wowed by Texas rocks and landscapes. Each site includes a nontechnical discussion of what you see, why it's important; a gallery of photographs; and a few references and websites for more information. Local sites included in the Great Places include: San Antonio missions and quarries; Canyon Lake Gorge; Natural Bridge Caverns, and Comal Springs. This is the highest concentration for any urban area in Texas. Farther afield are Austin (two sites), Uvalde, Enchanted Rock, Inks Lake area (2 sites). In South Texas, Goliad, Sal del Rey salt lake, the Roma Bluffs and the Rio Grande delta are included, as well as Baffin Bay, Padre Island, and the Blackjack Peninsula (Aransas NWR).